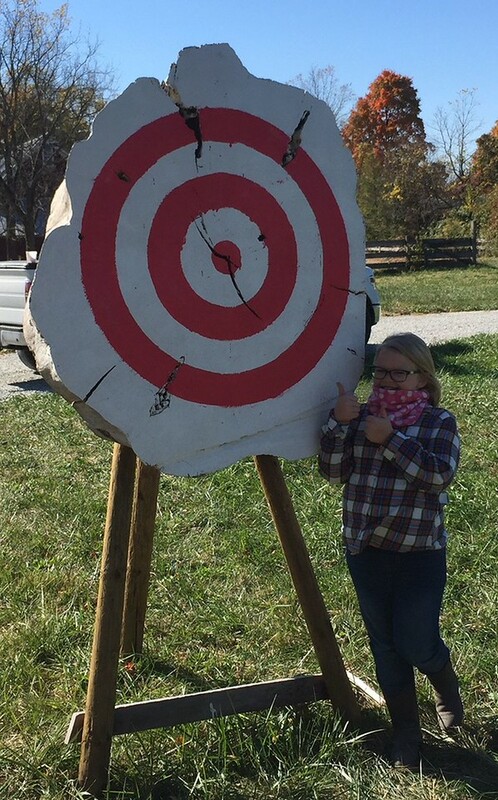 FYI I did make my target and finally painted it with my niece today! Generated in 0.055 seconds in which 0.046 seconds were spent on a total of 16 queries. Zlib compression disabled.